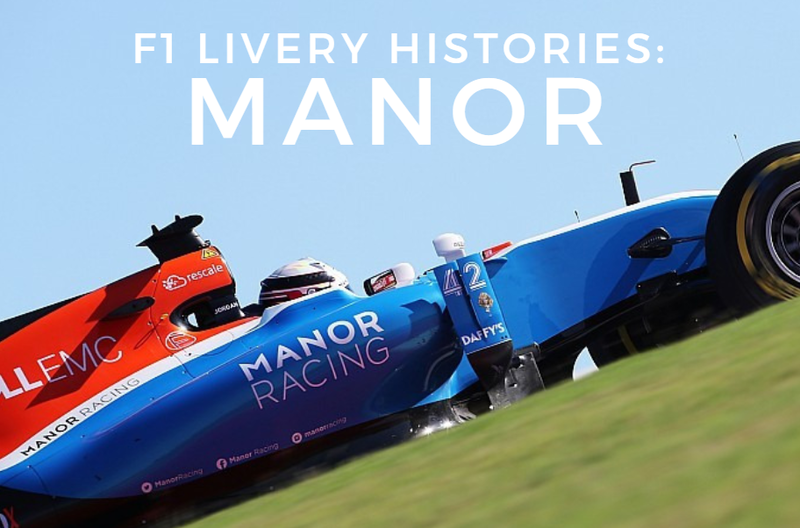 Last edited by F1 Livery Histories on 18 Jun 2018, 13:03, edited 5 times in total. Good job on the video, especially with the editing, something I find most F1 YouTube content to lack. Also, your link was kinda off in your post, so I fixed it. Here's the link to the video. My friend's USB drive spoiled, spilled tea on her laptop and had a bird poo in her hand. What did she do in her past life to deserve this? Signup for the Random Racing League, Season TWO!!! Great job. You're amongst major geeks here, so if you need any assistance in not missing one-offs (e.g. McLaren's Löwenbräu sponsorship in 1980 or Ligier's Gitanes "art car" of late 1993), one of us is bound to mention it. Maybe you could do another Lotus video with all the private entries at some stage in the future? Thanks for the feedback I really appreciate it! And many more thanks for the advice on how to post video links correctly, I've fixed the link in the OP. I definitely appreciate the fact I am amongst F1 geeks here on GP rejects. I have a lot of respect for this forum & consider the posting quality on here to be nothing short of excellent. 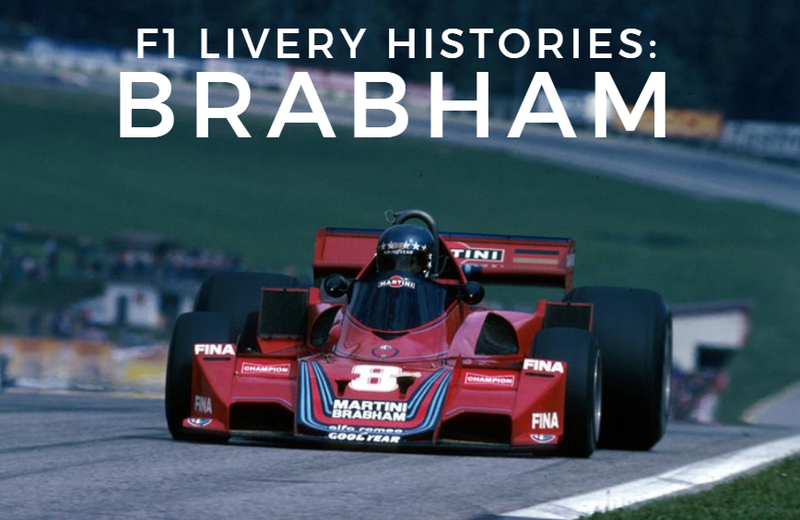 I have long visited this site & have enjoyed not only the forum content, but also the the articles found here, ever since the site was called F1 rejects. I certainly hope anyone who stumbles along this video series on GP rejects enjoys it, as I am having fun making these videos. Yeah, I was kind of fortunate that Team Lotus didn't have all that many one-off liveries, which made the research a little easier. Some other teams, Tyrrell for example (video coming soon), required a lot more research due to a constant fluctuation of sponsors. 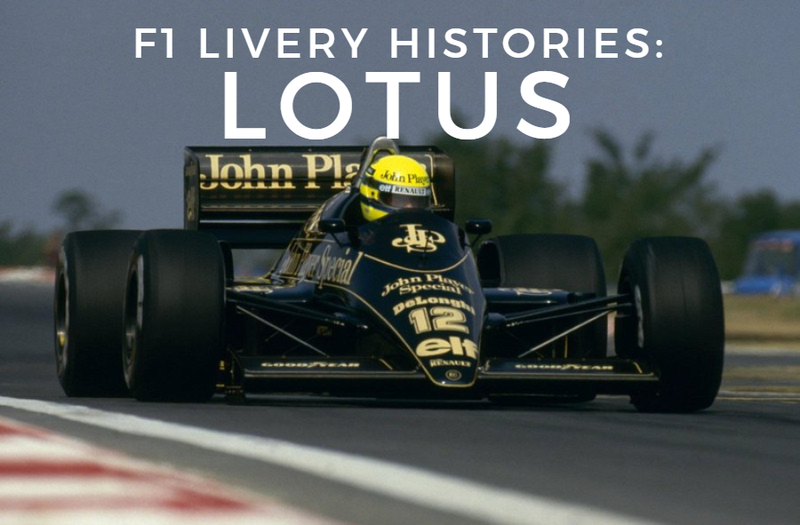 Taking a look at Lotus cars entered by privateers over the years sounds like a great idea too. The second instalment in the series. This time on the cheery & colourful Benetton team. 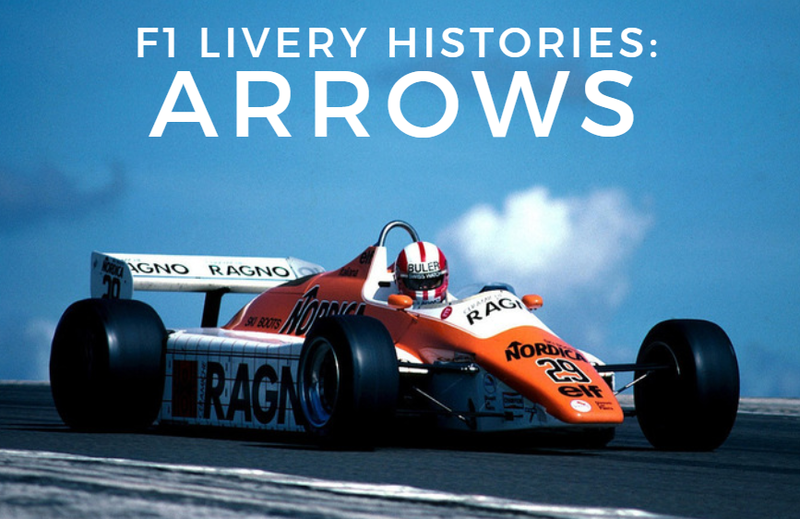 Last edited by F1 Livery Histories on 12 Feb 2018, 07:24, edited 1 time in total. 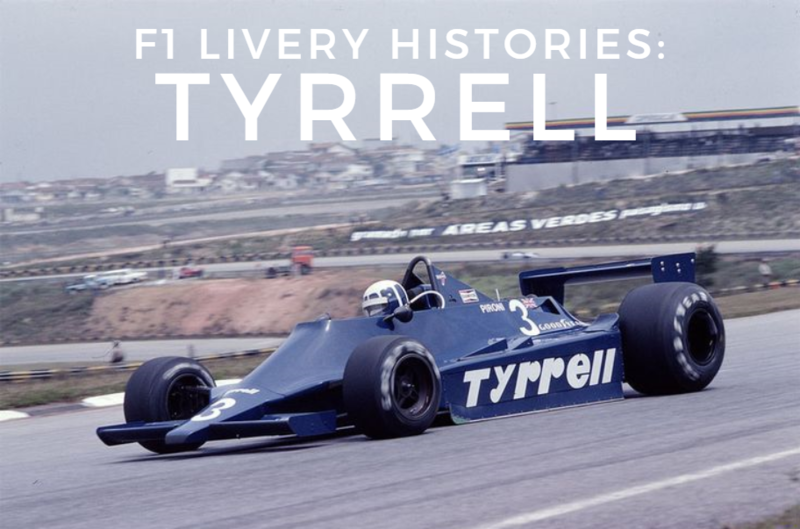 Episode three covers one of my favourite teams over the years, Tyrrell. Hi everyone, I'm back with episode 4. A short, but sweet video on Stewart Grand Prix. 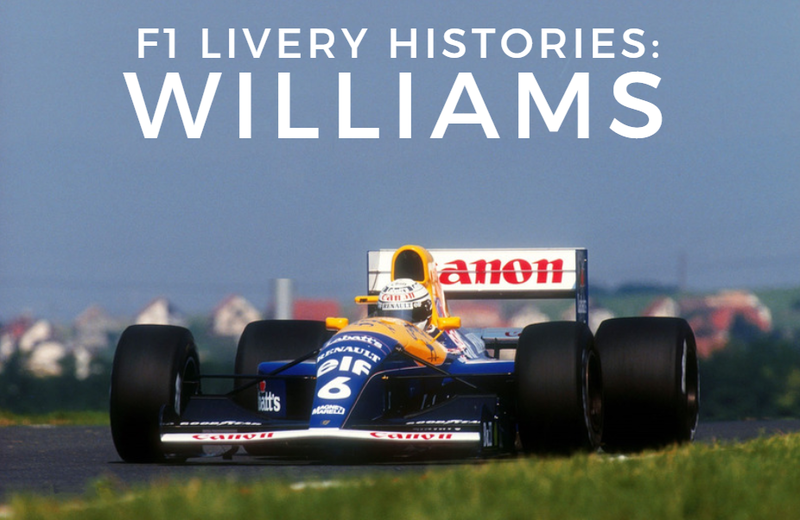 Last edited by F1 Livery Histories on 02 Jun 2018, 09:11, edited 1 time in total. Oh yes, can't have a youtube channel on F1 liveries without a special video on Jordan! 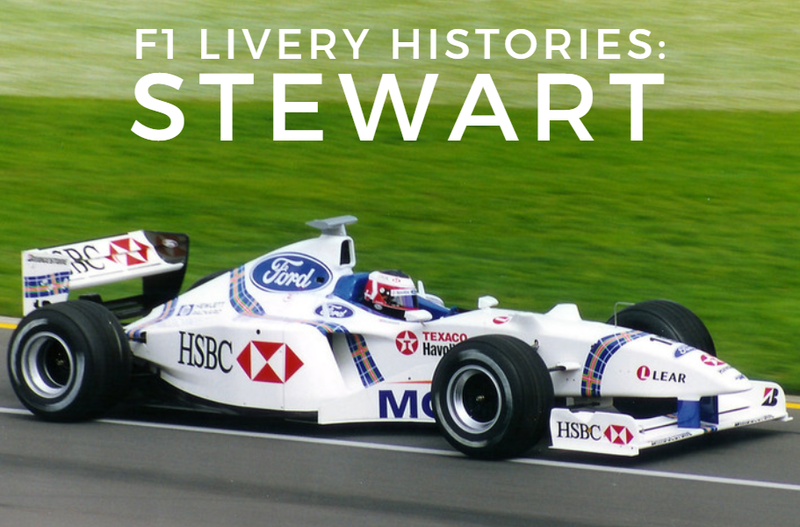 And thanks for fixing up that Stewart link, unfortunately the video had been blocked by F1 management & I had to re-upload it. However, since then, the video has been blocked again for a second time. Only problem is I don't know which part of the video is triggering FOM to flag the video. It's weird because none of my other videos have been touched despite being chock full of F1 content. Best thing to do is upload these to more than one site. Dailymotion and Vimeo, at the very least, and anything else that doesn't have excessive interference - minds.com accepts videos, and there's always Bitchute. Nice, thanks DITO. I think I might just do that. I was also thinking of re-uploading the Stewart video to youtube, but mirroring some of the footage to try. Hopefully that will help. Popping in once again to share the latest videos the channel has to offer. This time I cover Bernie's team & the little yellow teapots. Hello again. I'm back with yet another video. This one covers mighty Jordan. F1 needs an Irish team again. These have started coming up on my YouTube recommendations now. I saw this one before it was even posted here! dinizintheoven wrote: These have started coming up on my YouTube recommendations now. I saw this one before it was even posted here! 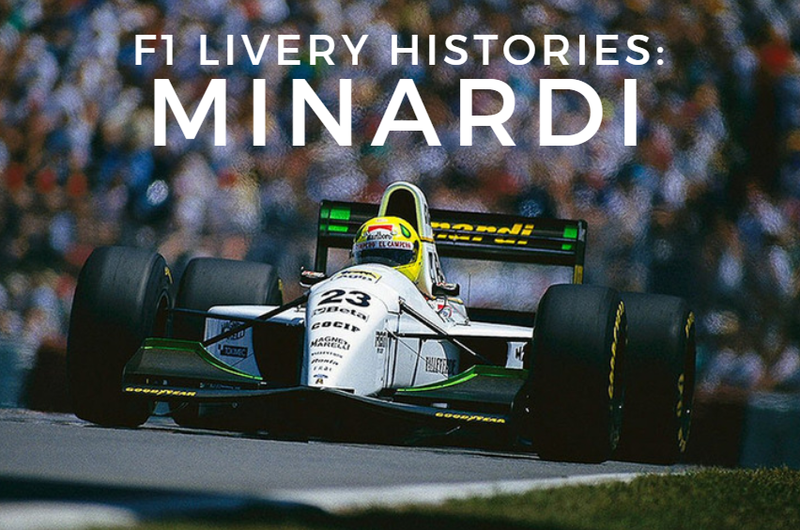 Yes, lots of people have been requesting Minardi, so I will be doing them very soon. I'd be happy to receive any information you have on Minardi's '98 sponsors. Thank you, I appreciate any help I can get. F1 Livery Histories wrote: Thanks guys! Ok, give me an e-mail adress and i send some info for you. Cheers Aguvazk. My email address is [email protected]. 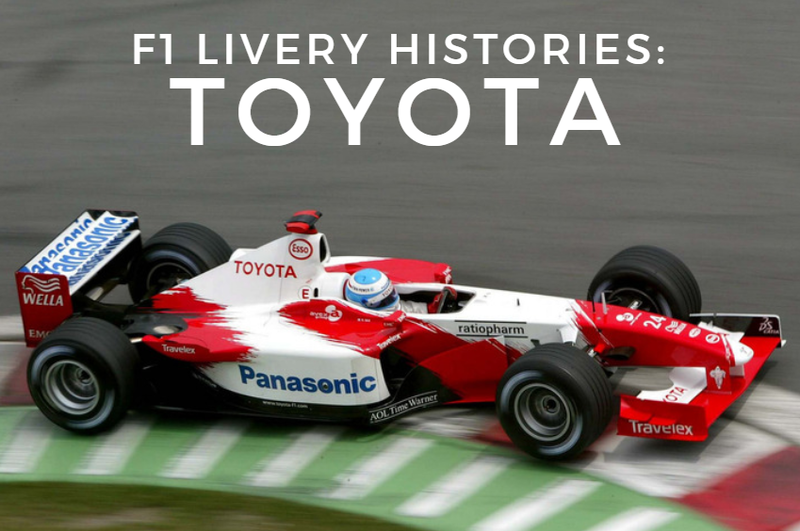 In the meantime here is the latest feature in the series, a video on Toyota. Hopefully we'll see them return to the F1 grid one day. I think given the right circumstances they could be dynamite in F1. 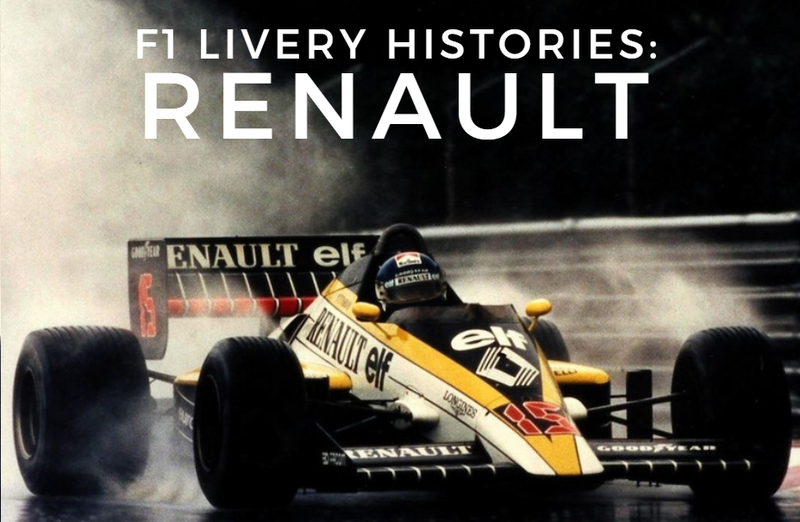 And here it is, the long-awaited Minardi video! Let us celebrate the life span if everyone's favourite underdog team, who are not actually classified as a "reject" team. And rightly so. Glad to see these videos are reaching people before I post in here! Yes, that's right, I recently covered my first reject team. Please allow me to update the thread with all the latest videos. Hey everyone, yet another video in the series has been released. Good these are being posted here too, funnily enough I stumbled across this series recently on a completely separate corner of the internet. Top work. RonDenisDeletraz wrote: Good these are being posted here too, funnily enough I stumbled across this series recently on a completely separate corner of the internet. Top work. Thanks mate, I'm glad you're enjoying the series. Do you happen to have any requests for future videos? Quite shapely isn't it? 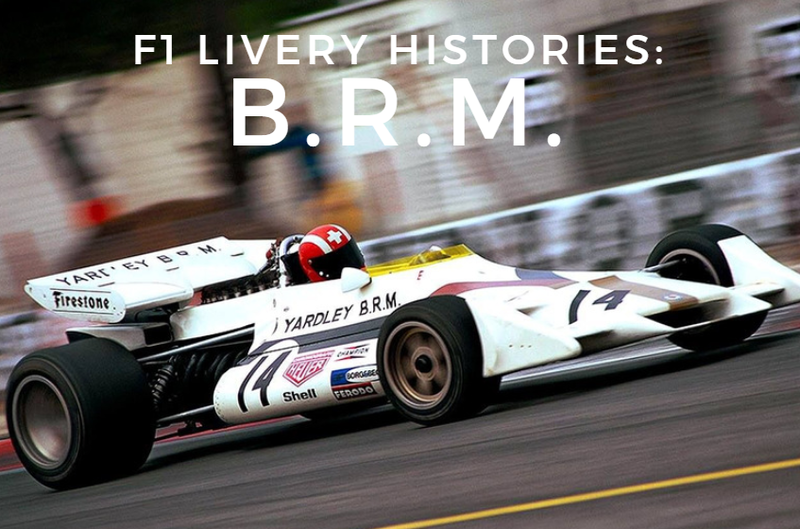 I'm not the biggest fan of the sky blue + white colour scheme, but the bodywork (and the fact it ran with BRM V12 power) was simply superb. These are great! Thank you for making them and sharing them! 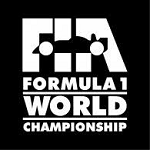 Following Formula 1 since 1984. Avid collector of Formula 1 season guides and reviews. Collector of reject merchandise and 1/43rd scale reject model cars. Faustus wrote: These are great! Thank you for making them and sharing them! Thank you! Glad to hear you're enjoying the series. Ah, I see. Good areas, good areas. You'll be glad to know Larrousse is in production & will indeed be next. I learnt about a whole lot of weird situations when doing my research for this video. Let's just say Larrousse are no strangers when it comes to associating with murderers & felons. F1 Livery Histories wrote: Thanks mate, I'm glad you're enjoying the series. Do you happen to have any requests for future videos? Yeah, they certainly had some colourful characters involved over the years. Looking forward to it. F1 Livery Histories wrote: Ah, I see. Good areas, good areas. I'll bet your name is actually Shane. Or maybe Mitchell. It seems everyone in Australia is called Shane or Mitchell these days. dinizintheoven wrote: It seems everyone in Australia is called Shane or Mitchell these days. 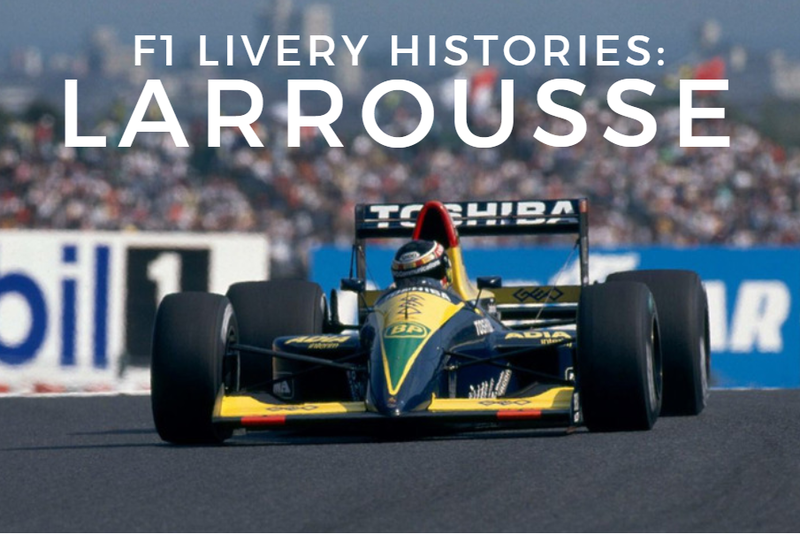 And here it is, the wild ride that is Larrousse! Fun video to make. 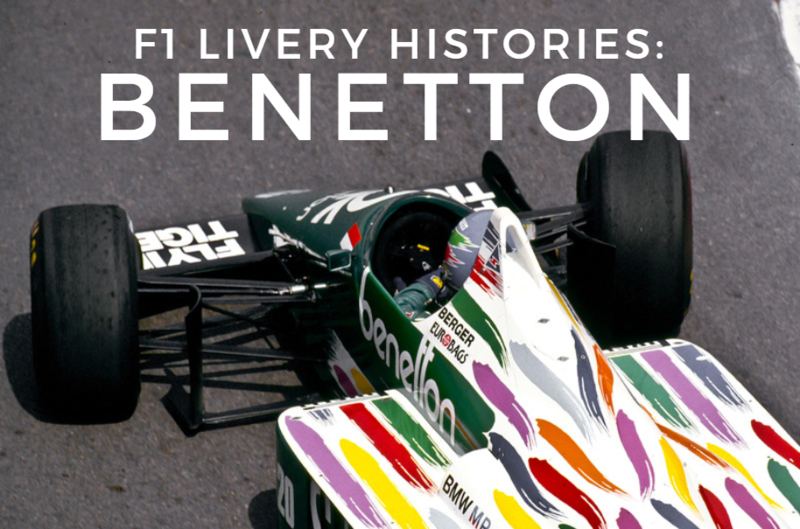 F1 Livery Histories wrote: And here it is, the wild ride that is Larrousse! Fun video to make. Do miss those wacky early 1990's liveries like Larrouse, Lola or that Ligier 'end of season special edition' all from 1993. 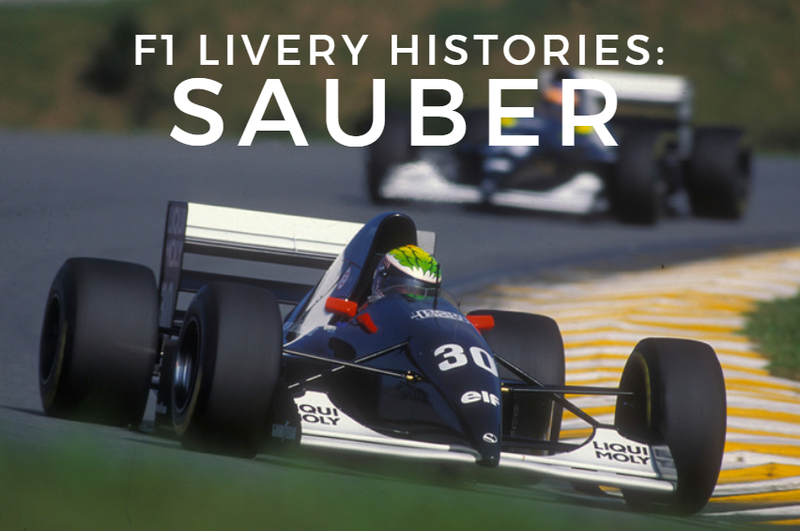 Coming January 2019 a new F1 book revisiting 1994. Larrousse managed to make a car with a wacky livery even when they forgot to build half of it, like their first two seasons. What was it with those early post-turbo late 80s atmo cars and their lack of bodywork over the engine? dinizintheoven wrote: Larrousse managed to make a car with a wacky livery even when they forgot to build half of it, like their first two seasons. What was it with those early post-turbo late 80s atmo cars and their lack of bodywork over the engine? Less weight? However since it costed in aerodynamics i'm not sure if that was the right thing. I suppose you got to ask one of those designers. Yeah, weight reduction might have been behind the thinking for that. Possibly engine temperature reasons as well.